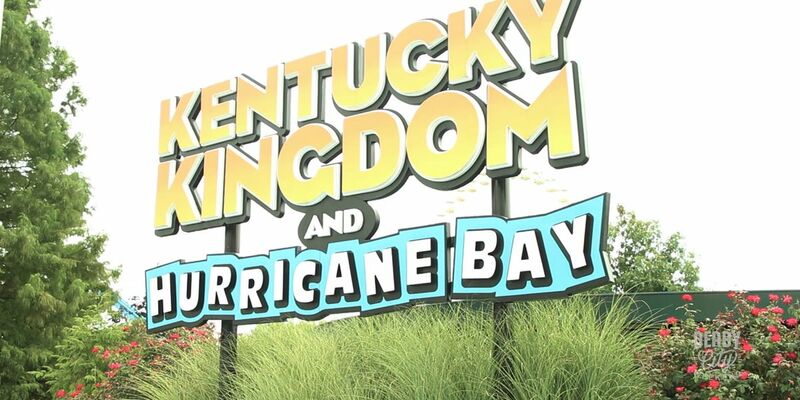 Kentucky Kingdom and Hurricane Bay are located on the grounds of the Kentucky Exposition Center. LOUISVILLE,KY (WAVE) - Kentucky Kingdom wants to build a new family friendly wooden roller coaster. 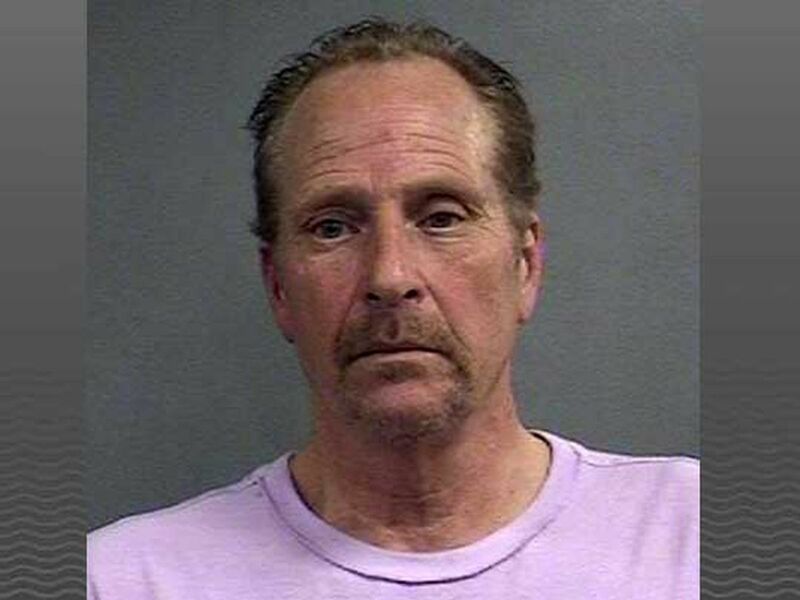 However, it needs one more acre and the Kentucky State Fair Board's approval. Kentucky Kingdom CEO and President Ed Hart said he wants love and not war when it comes to building the new roller coaster. However, he doesn't understand where the resistance is coming from. Hart said he wants to use the one acre promised to him to expand the park, but the State Fair Board won't agree to the transfer. In addition, Hart said the fair board also violates its yearly $1 million leasing agreement by charging Kentucky Kingdom customers $10 to park. 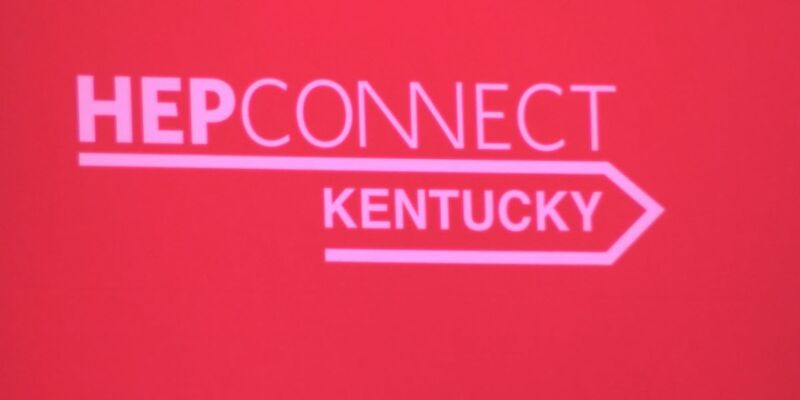 Kentucky Kingdom filed a lawsuit against the board three months ago. "We've tried in good faith over the last four years to solve these disputes," Hart said. "But the fair board has had five fair board presidents in the last five years. Every time we think we've made progress the can is kicked down the road. This year it got worse." Hart, who planned on making a more than $700,000 payment on the ride yesterday, said the board has delayed multiple approvals and prevented them from taking the necessary steps to install the coaster. Hart said he's sick and tired of the Kingdom and its customers being treated like second class citizens and he refuses to be intimidated.